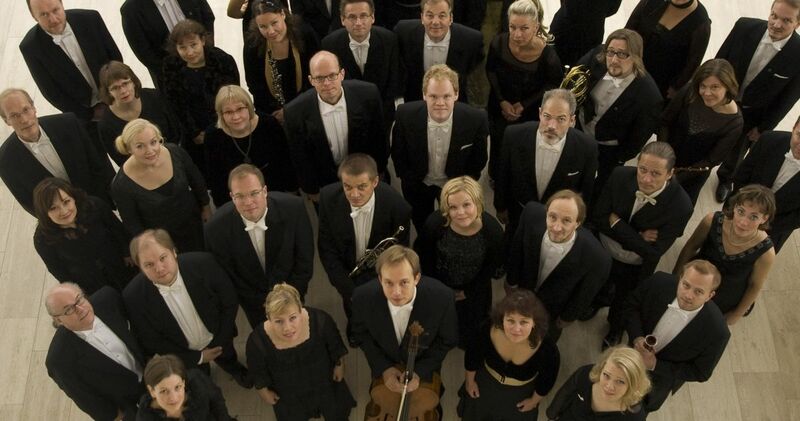 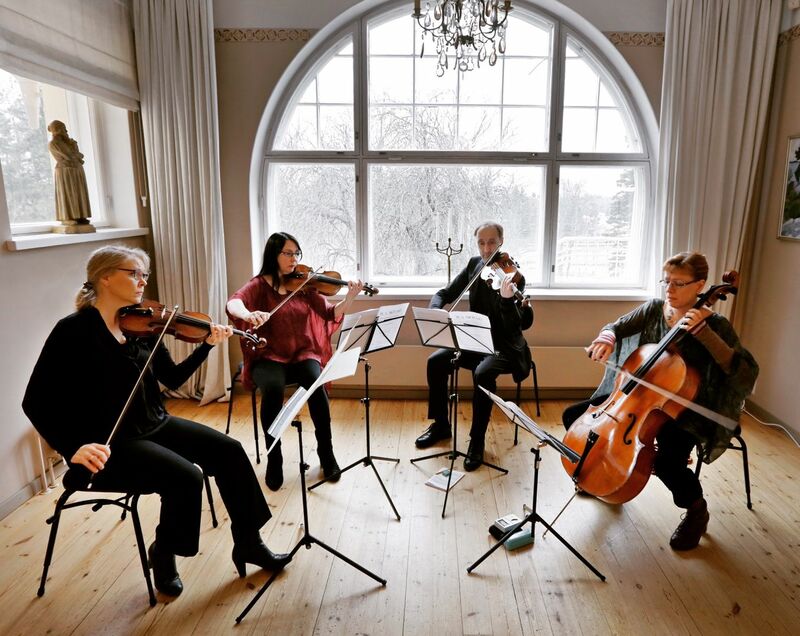 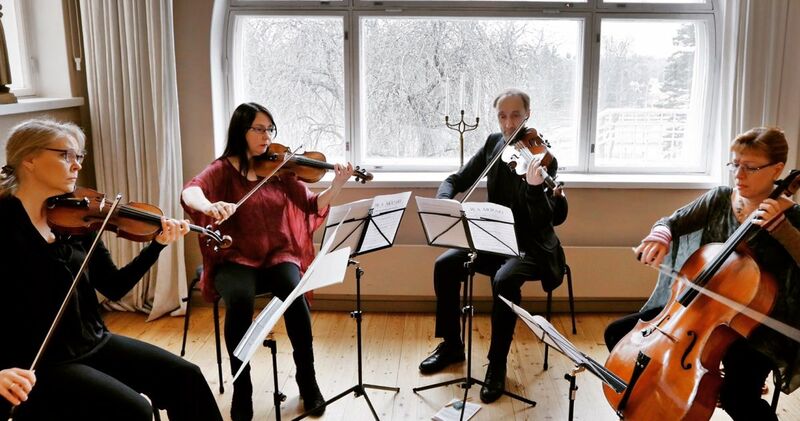 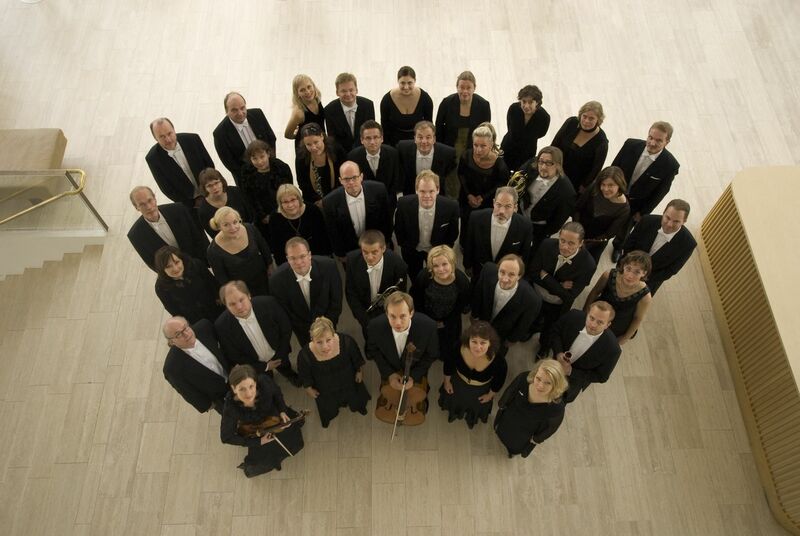 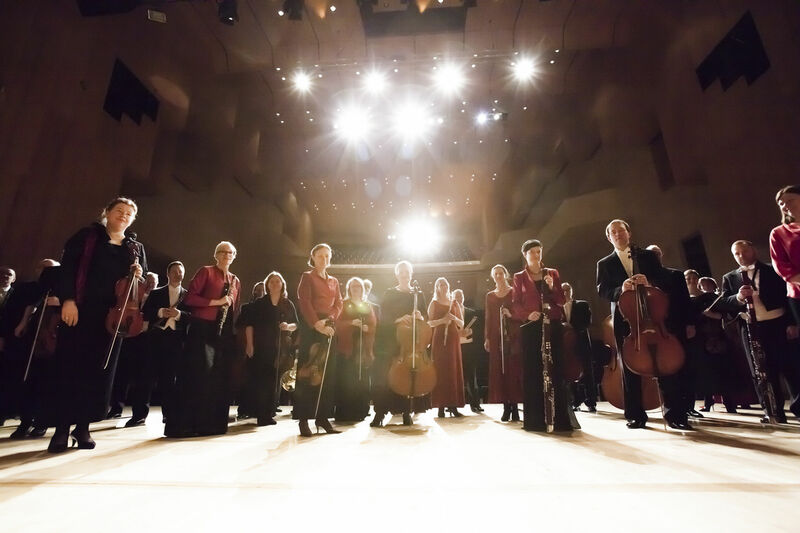 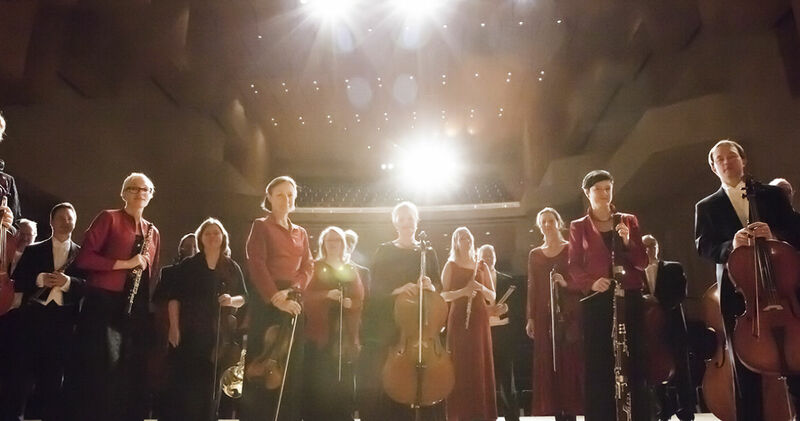 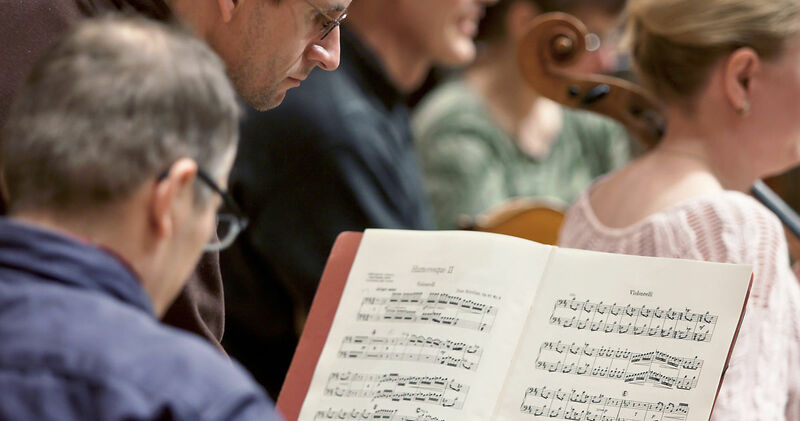 Meticulously selected ancient music, rarities, and the classics are at the heart of Tapiola Sinfonietta’s repertoire. 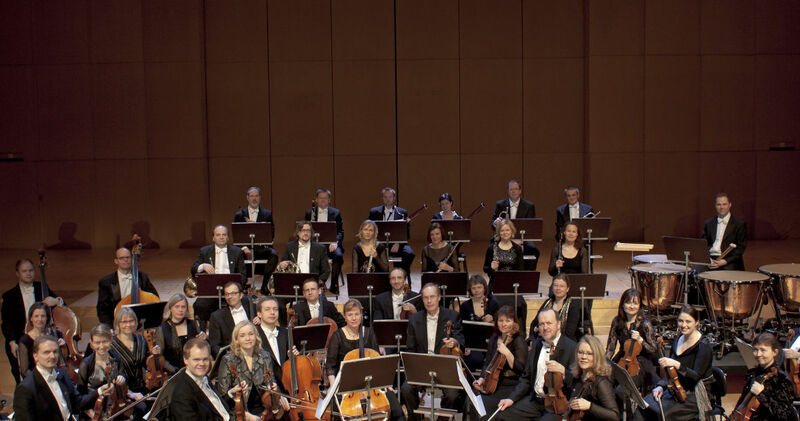 Acclaimed as one of the finest chamber orchestras in Scandinavia, Tapiola Sinfonietta is a champion of contemporary Finnish music and premieres many new works each season. 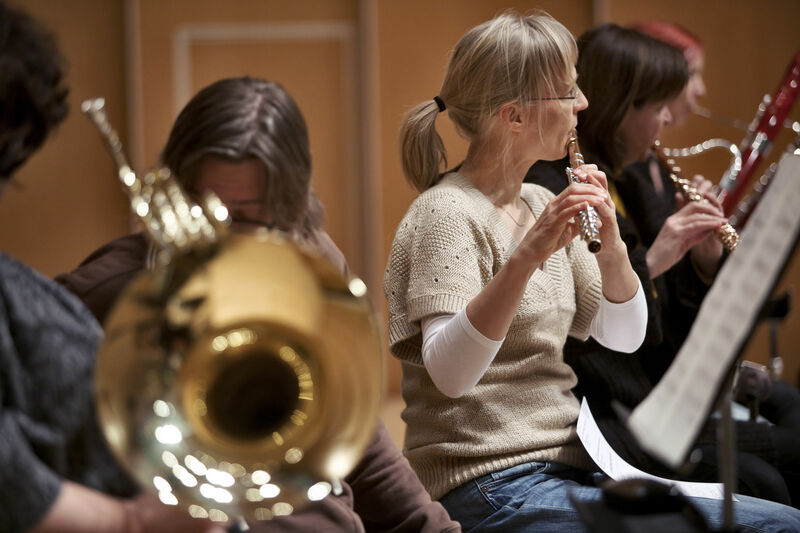 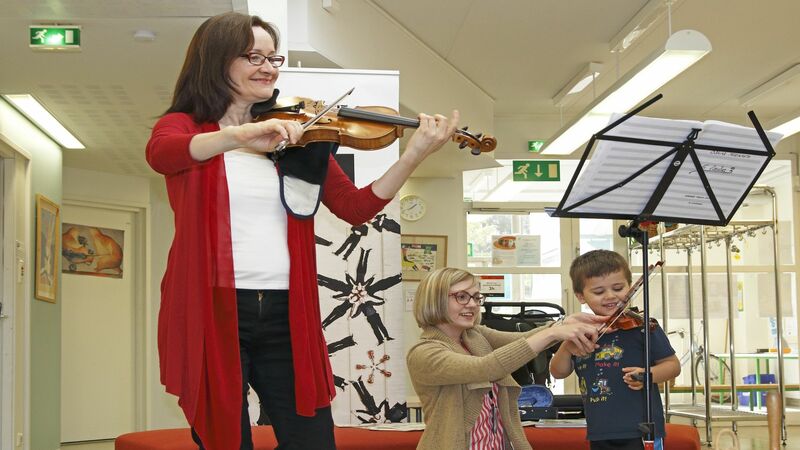 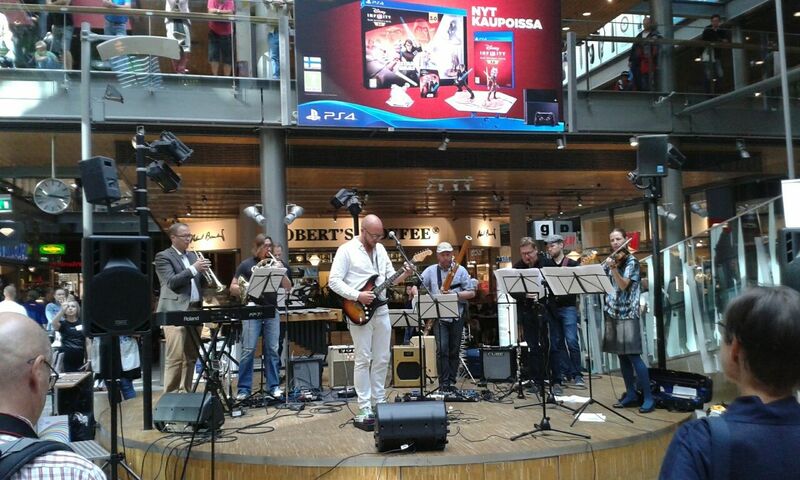 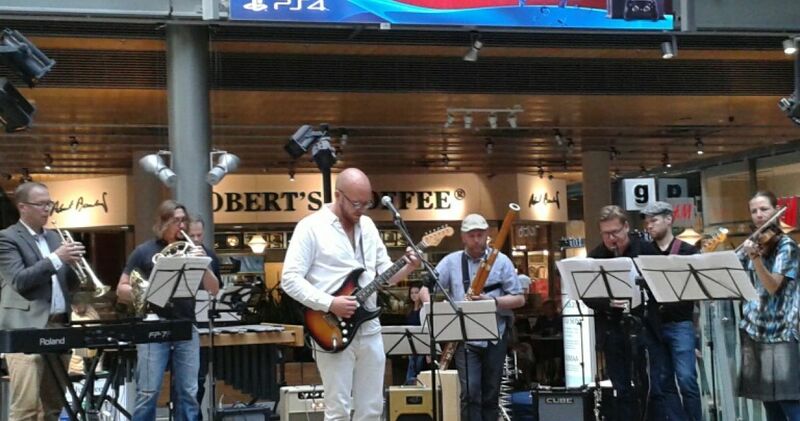 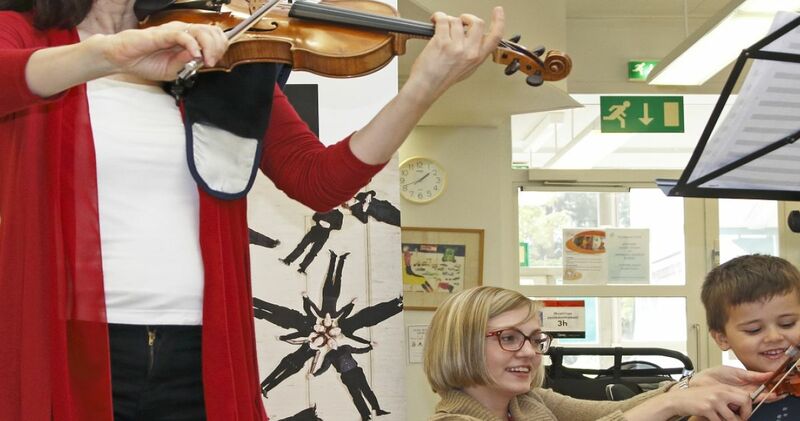 The orchestra is also a regular participant in all manner of crossover artistic projects. 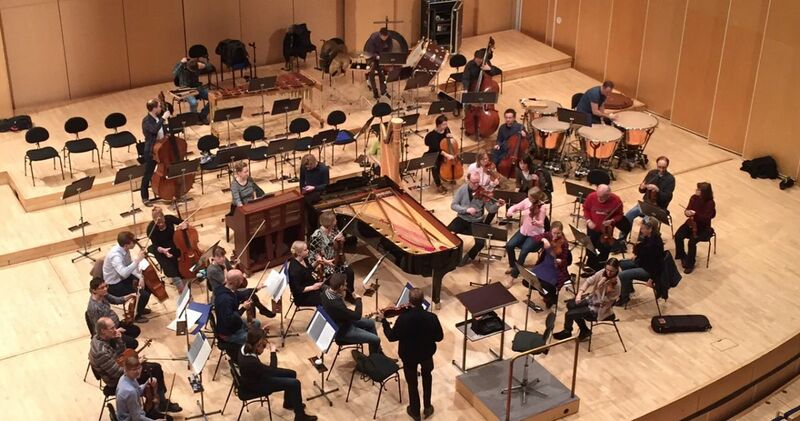 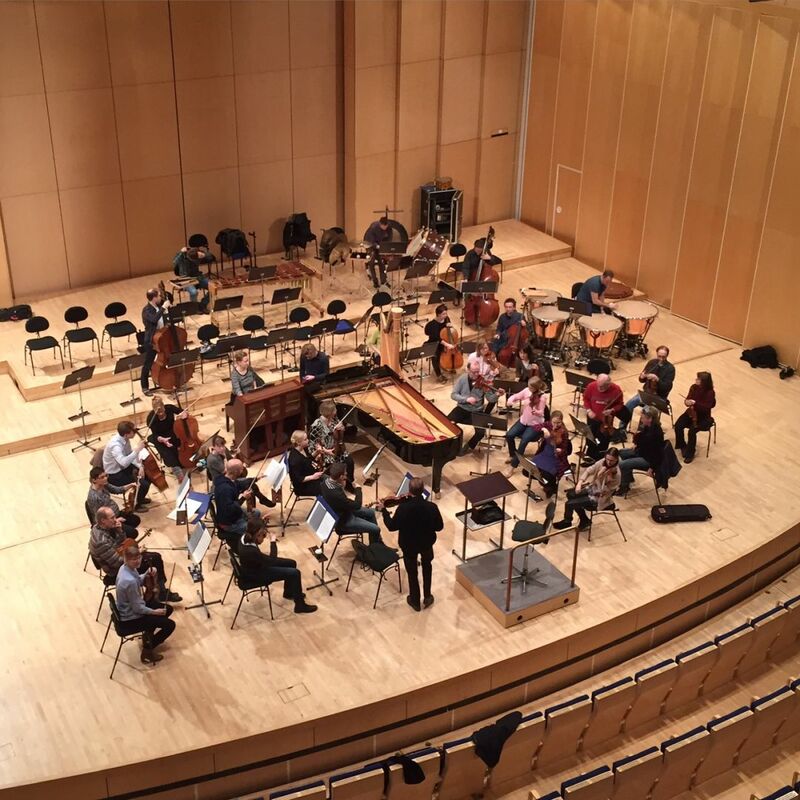 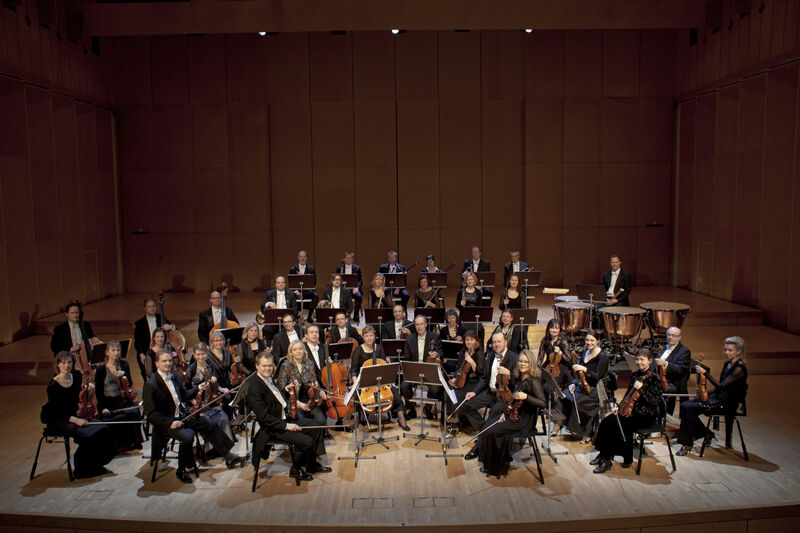 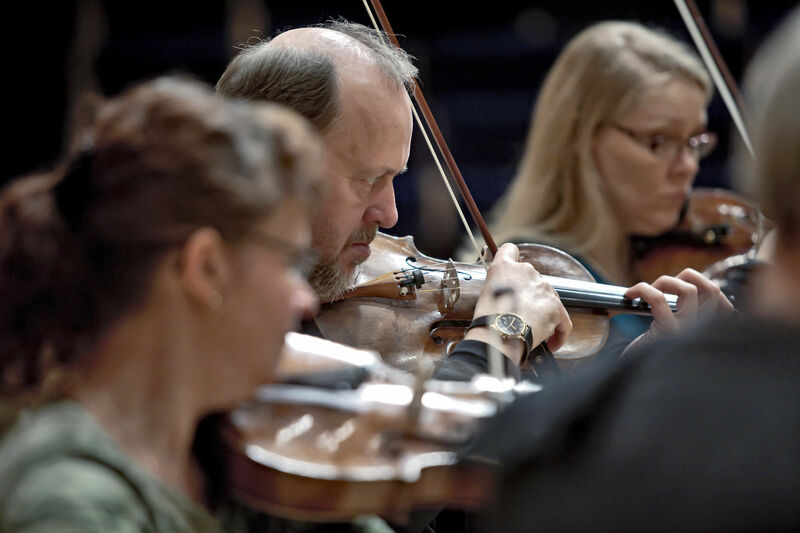 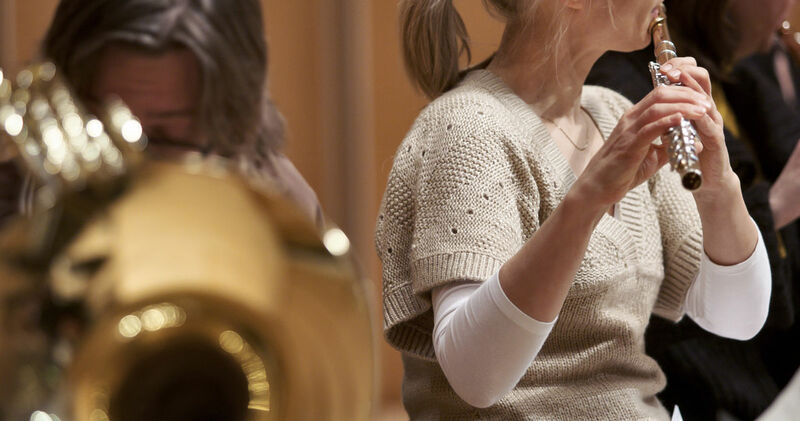 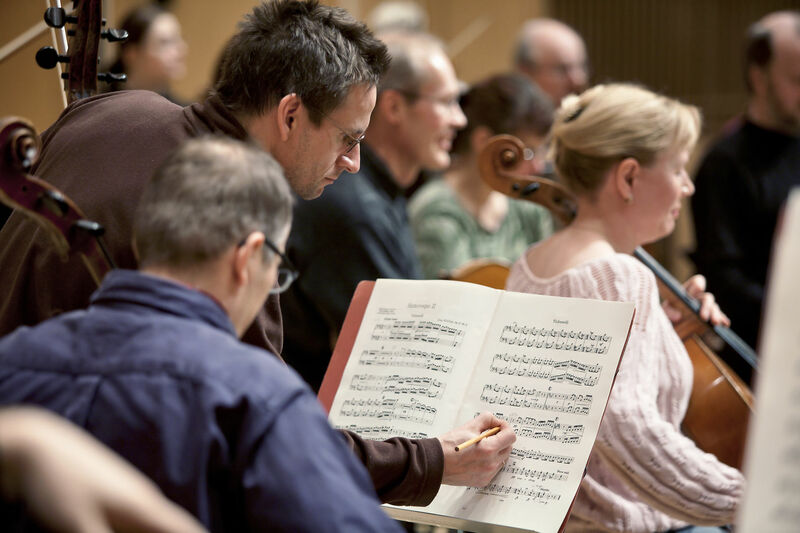 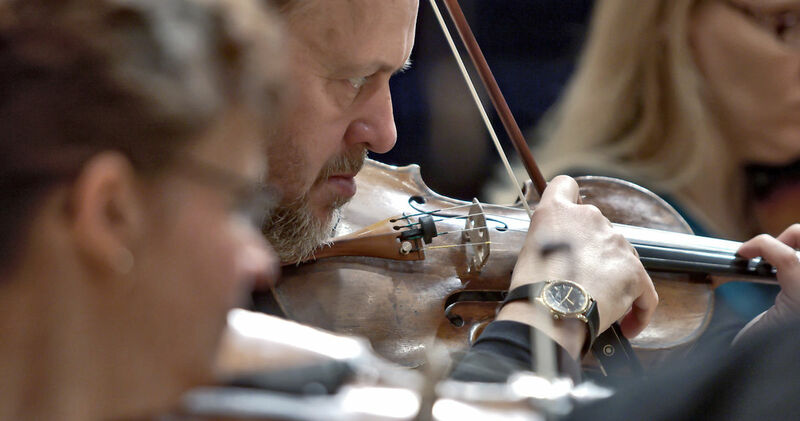 The vitality associated with Tapiola Sinfonietta stems from its thought-provoking concert programmes, its characteristic virtuosity and the renowned purity of its sound.